Buying or selling a home can be the most emotional financial decision of our lives. 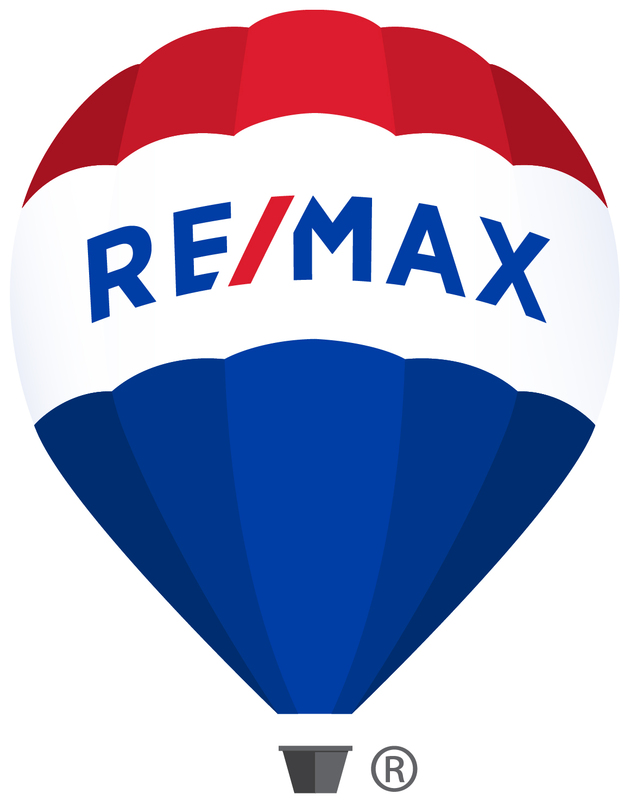 I have over 24 years of experience as a Realtor in Michigan. I have closed thousands of homes in my career and can assist you with Residential, New Construction, Waterfront, Vacant Land and Commercial properties in Genesee, Oakland, Lapeer, Livingston and Shiawassee Counties as well as any other areas in Michigan. 41009 Williams Street #245, Mundy twp, MI 48439 is now new to the market!